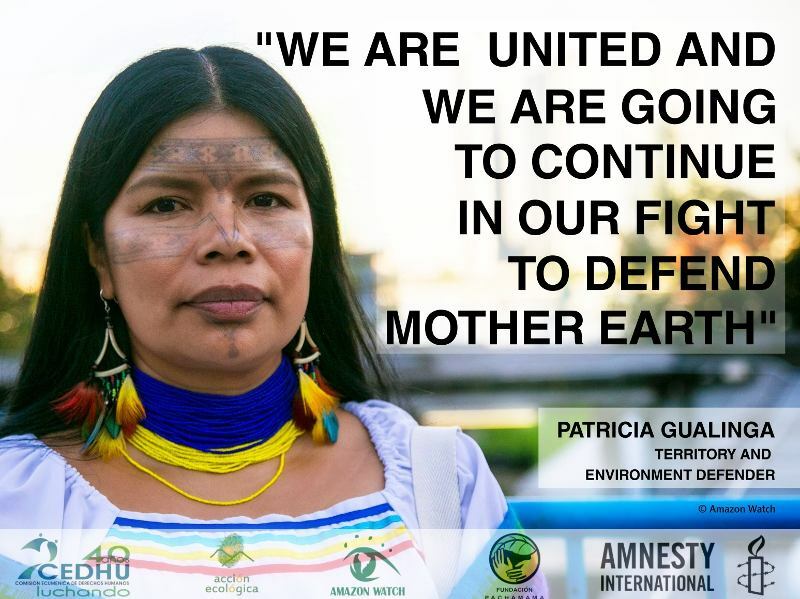 AMAZON WATCH » Achuar to GeoPark: No Oil Drilling in Our Territory! The Achuar people's ancestral territory spans the Amazon border region between Ecuador and Peru. 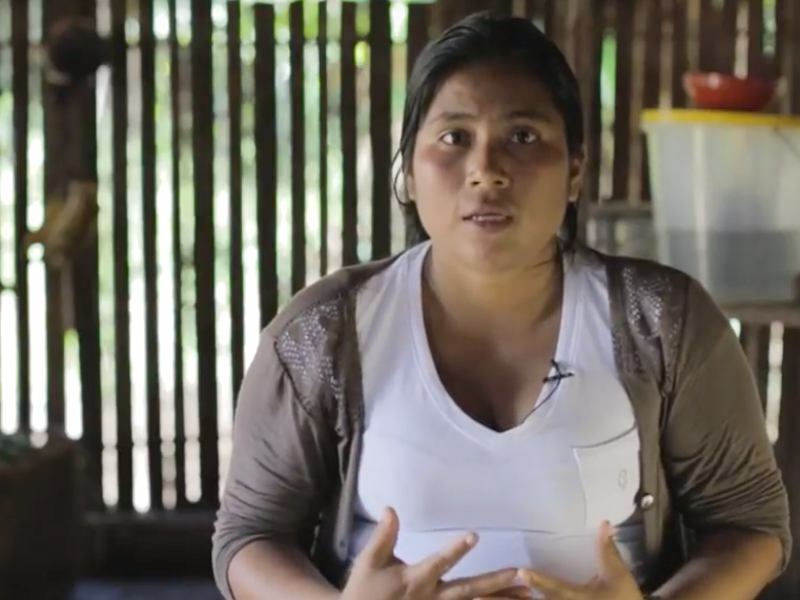 On the Peruvian side of the border, the Achuar of the Corrientes River Basin have seen the destruction caused by oil drilling in many of their communities. 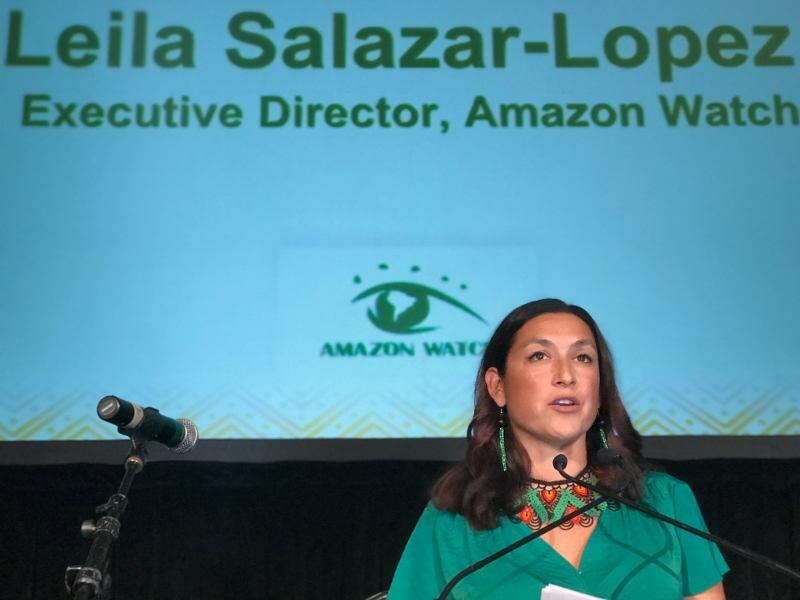 In Achuar areas within the Pastaza River basin, however, oil companies have not yet set up operations, and forty-five Achuar communities in the Pastaza River basin have vowed to keep it that way. Ever since the Peruvian government created oil Block 64, which overlaps with much of the two million acres of intact rainforest that is Achuar ancestral territory, the Achuar of the Pastaza River Basin have resisted oil operations and successfully expelled companies like ARCO, Occidental, and most recently Talisman. 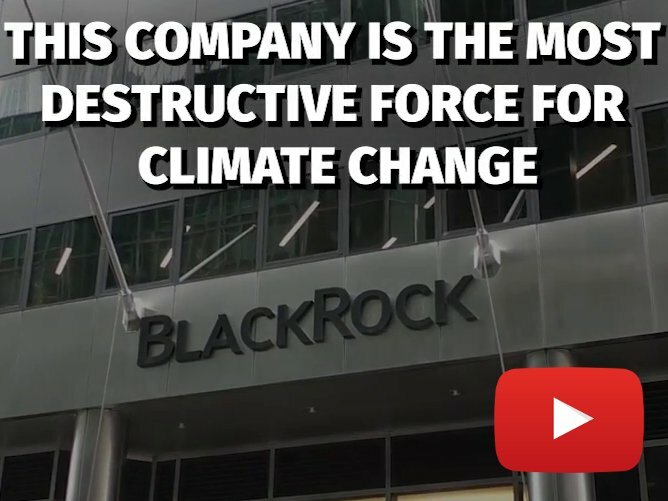 Oil companies keep trying, however. In 2014 Chilean-based GeoPark signed contracts with the Peruvian government. It has since received permission to proceed with operations and is now scaling up with the stated intention of pumping oil by the end of 2019. 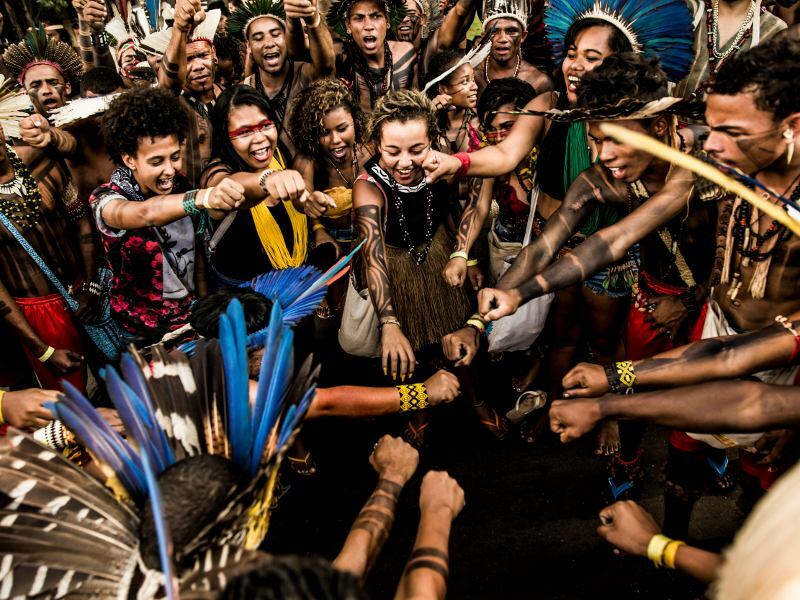 So once again, the Achuar are mobilizing to defend their culture, environment, and future. They have sent multiple formal notifications to GeoPark, spoken to the international press, and organized protests within their own territory. They are prepared to escalate nonviolent strategies as GeoPark advances with its project. 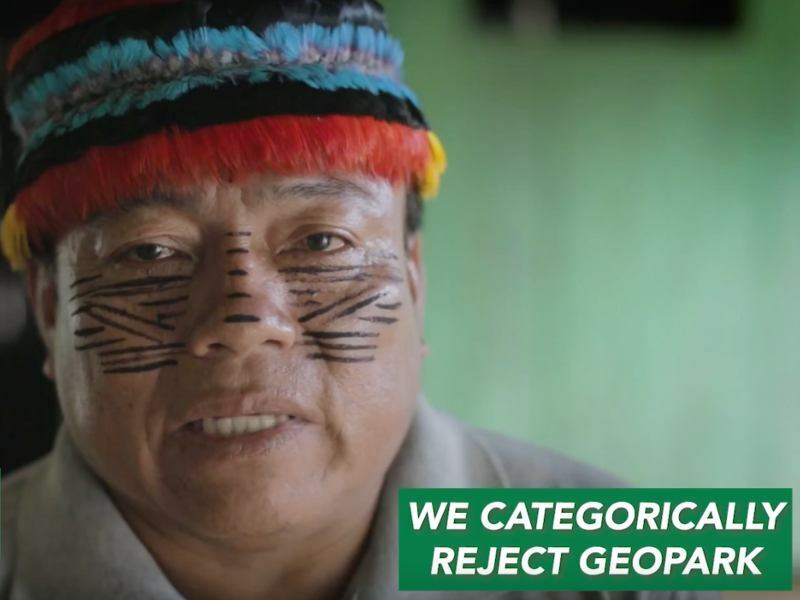 Tell GeoPark: Stay Out of Achuar Territory!